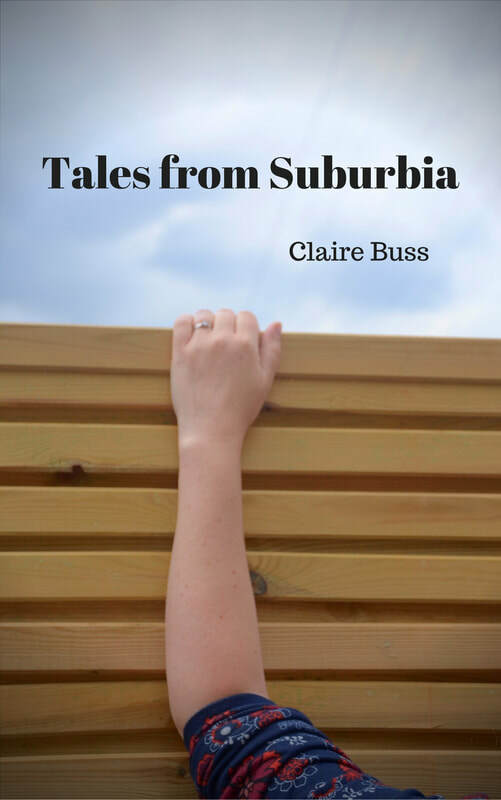 ​Tales from Suburbia is a collection of short stories, plays and blog posts that intermingle my own personal experiences as a mum, the peccadillos of suburbia and the perils of social media! The subject matter varies from social observation to the humorous reflection of toddler life. Burying my Baby is heartbreaking. One Two, Cha Cha Cha is hilarious. 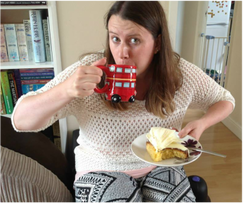 This collection is full of human foibles and folly and is both amusing and empathetic. I settled in with TFS at just the right time after a particularly brutal week and this was just what the doctor ordered. This isn't Big Little Lies but it is mom lit done right, just the same! The stories were satisfying escapism but more importantly it was punchy, quirky, intelligent and light on its feet, narratively. Maybe I loved it so much because it pulled me in so quickly and I so needed it that afternoon but I suspect I'll feel the same if I read it a year from now, or hopefully, the next installment. Whatever you do just make sure dinner is not in the oven when you settle in to read "One, Two, Cha Cha Cha". Talk about a winner lol. Grab this book!